SUPER! NEW PET SHOP BOYS! 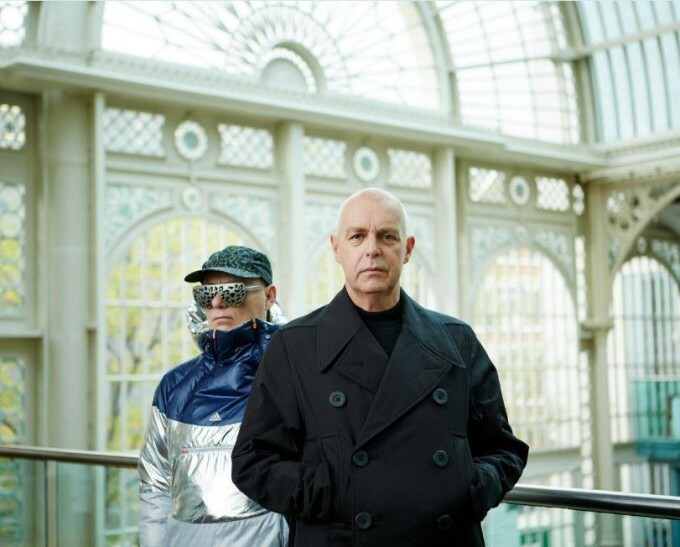 The Pet Shop Boys have finally let their little cat out of the bag, ending the speculation about the ‘Super’ teaser project by confirming moments ago that ‘Super’ is the name of their forthcoming studio album. Continuing their tradition of releasing LPs with one word titles, ‘Super’ is the British superstar pop duo’s 13th studio album and will drop almost 30 years to the day since their first LP ‘Please’ back in 1986. ‘Super’ is confirmed to contain a dozen new songs, including ‘Inner Sanctum’, which features in the launch video (below). A digital pre-order is due to go live later today ahead of the album’s release on Friday April 01.